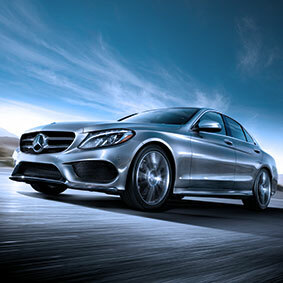 Add SiriusXM to your Hertz rental or Gold Plus Rewards Profile. Turn up over 150 channels including the best commercial-free music, plus every major sport and the biggest names in entertainment, news and comedy, perfect for whether you’re traveling for pleasure or work. Add SiriusXM today and get it all here. All at the press of a button. Terms & Conditions: Subject to availability and limited to vehicles in the 48 contiguous United States and D.C.
90 days. For you. On us. 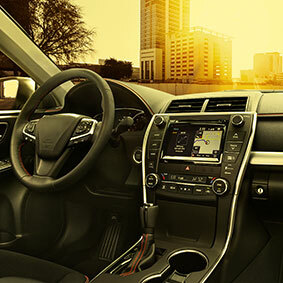 Hertz Car Sales now offers a 3-month trial subscription to SiriusXM when you purchase a factory-equipped certified pre-owned vehicle. Details: SiriusXM services require subscriptions, sold separately or as a package after trial period. If you decide to continue service after your trial, the subscription plan you choose will automatically renew thereafter and you will be charged according to your chosen payment method at then-current rates. Fees and taxes apply. To cancel you must call SiriusXM at 1-866-635-2349. 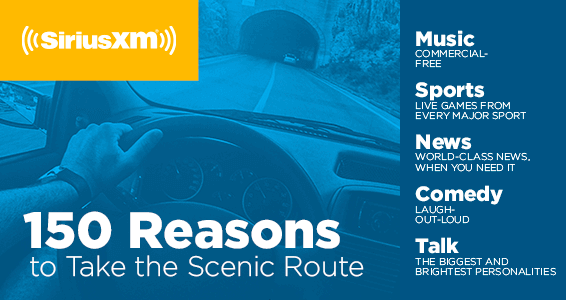 See the SiriusXM Customer Agreement for complete terms at siriusxm.com. All fees and programming are subject to change. ©2019 SiriusXM Radio Inc. Sirius, XM, SiriusXM and all related marks and logos are trademarks of Sirius XM Radio Inc. All other marks and logos are the property of their respective owners. All rights reserved.